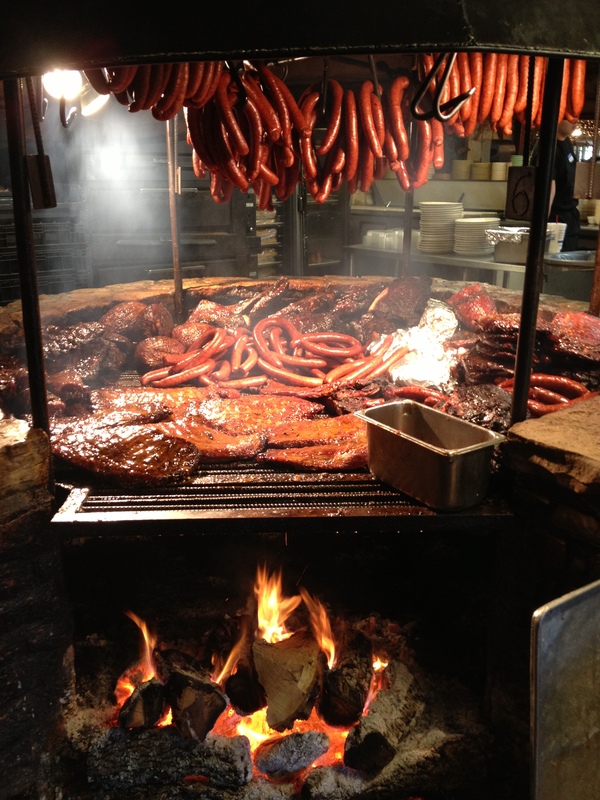 Home › Travel Texas › Seeing Texas! Spring is right around the corner. Texas’ own former First Lady of the United States Lady Bird Johnson contributed to the beauty of the state through the Highway Beautification Act, also referred to as Lady Bird’s Bill. Texas highways sprinkled with beautiful wildflowers make their appearance in just a few weeks, welcoming visitors. Included in the mix are Texas Bluebonnets (the state flower), Texas Paintbrush, Indian blanket, Greenthread, Winecup and Primrose to name a few. Abandoned cars will be seen along the side of the road, as families dressed in their finest, gently sit on the wildflower blankets and smile at the family shutterbug for the photo to be displayed in the family album or, in today’s world, on someone’s Facebook page. 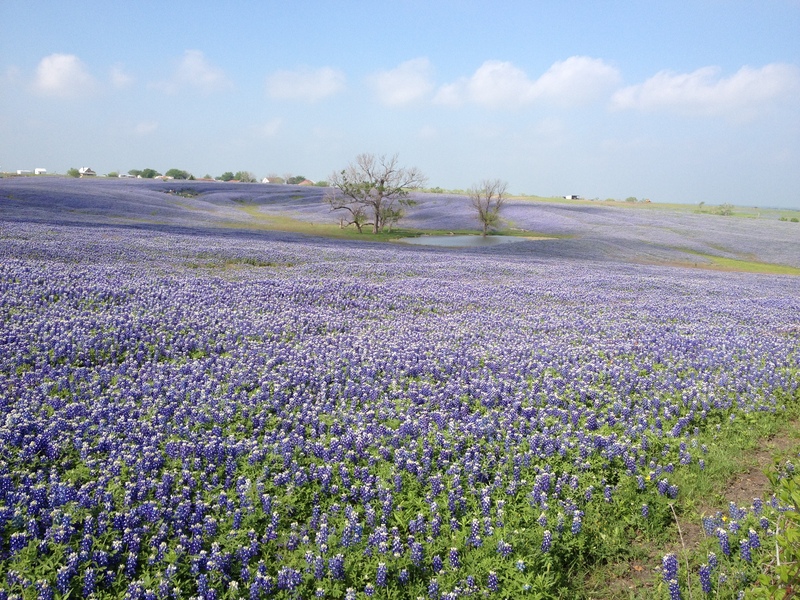 Texans don’t pick the flowers as we’ve always been told it was against the law, particularly to pick bluebonnets. Is it true? I couldn’t tell you but you won’t catch me picking them. If you want to see the beauty of the state, start this spring with the wildflowers. For more information, just enter Texas wildflowers on your computer and search. You’ll find a number of excellent sites in which to choose. Enjoy and safe travels! Gorgeous! Is this photo available for a digital purchase? Gorgeous! Is the bluebonnet photo available for digital purchase? I don’t have photography rates set for my shots. It’s not the best quality of my photos as I took it a few years back. Well, it’s certainly a beautiful shot. Thanks for sharing your photography and travel skills!